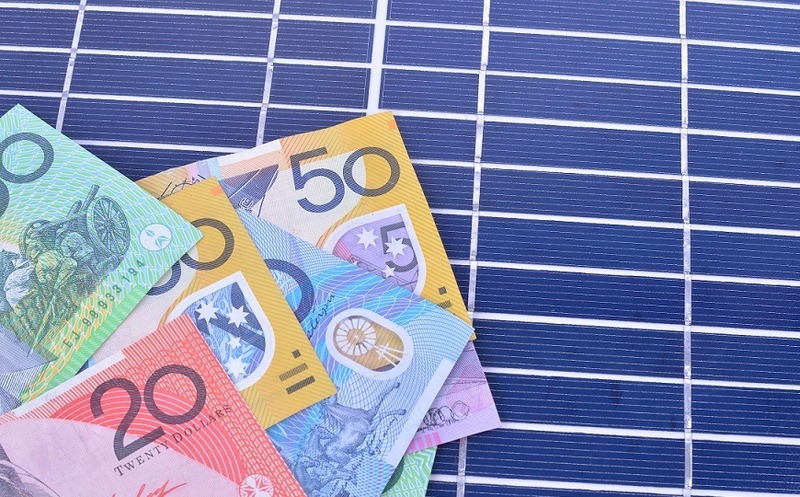 A new report has shown Labor’s green energy policies will cost households more. People in the ACT are paying an extra $72 on their power bills each year thanks to Labor’s pledge to move entirely to renewable electricity. By 2020, that price hike is predicted to rise to $255 per year. The NSW Labor Party wants to follow in the Canberrans’ footsteps, aiming for 50 per cent renewable energy if elected and pledging to install solar batteries in 1 million homes within six years – a plan derided by some as “pink batt-eries”. The last time Labor wanted to install things in Australian homes the pink batts programme cost $2.4 billion, and was linked to four deaths and more than 120 house fires. What’s worse, Labor is asking families already struggling with their power bills to shell out between $10,000 and $20,000 of their own money on a battery. The rising cost of living is something the NSW Nationals take very seriously and we will continue to advocate for cheaper, more reliable and cleaner power – in that order. What we won’t do is allow Labor’s economic wrecking ball to put families and businesses under extra financial stress simply to appease the Greens. The proof is in. Under Labor, your power bills will rise.